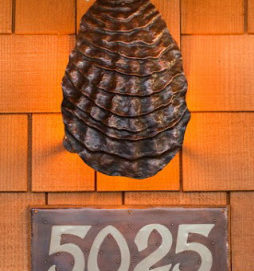 Bill Dawson came to art metals by way of blacksmithing at the University of Oregon. Since then he has been making a living with metalsmithing, both teaching and creating custom pieces for all manner of patrons. 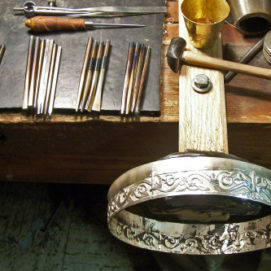 A close examination of metalwork of ancient cultures of Ireland has given Bill a deeper understanding of the character of the metal itself, as well as the aesthetics of the past. 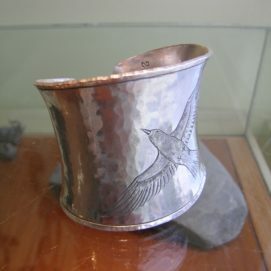 You can see Bill’s work at www.billdawsonmetalsmith.com.